Do you want to know how to create professional presentations? Are you looking for a job and need a great skill to add to your resume? Would you like to become your bosses go-to person when it comes to creating PowerPoint presentations? If so, then this is course for you! In this you will learn how to master PowerPoint with easy step by step instructions. This course covers basic and advanced PowerPoint tools. With these easy to follow video tutorials anyone can learn how to create professional presentations. In less than one hour, you will have the skills required to be confident in calling yourself a PowerPoint expert. 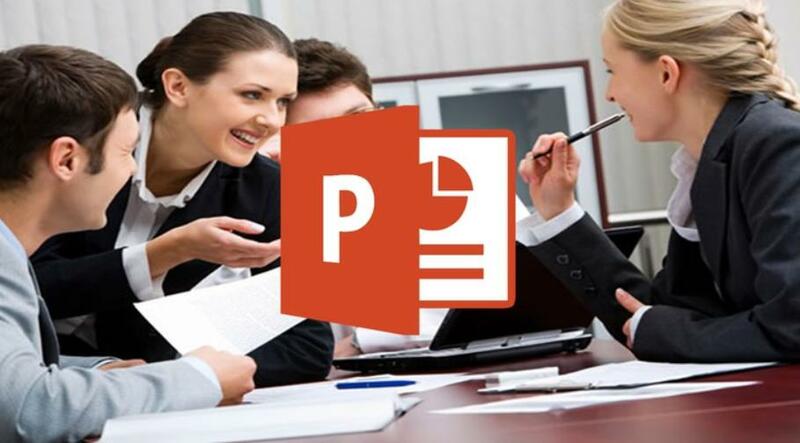 Get your Free Udemy Course on PowerPoint for Beginners by clicking here.